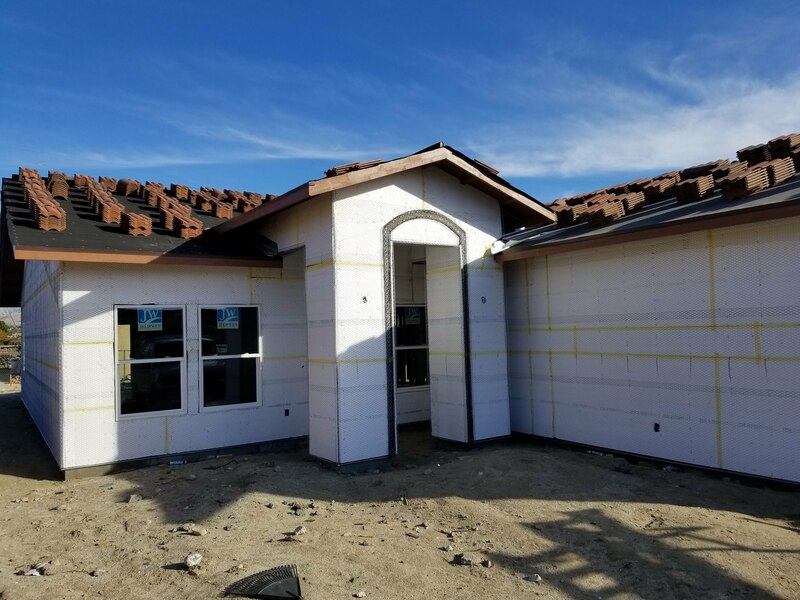 15620 Via Vista - Brand NEW construction!! 16980 Via Montana - HUGE Lot!! Excellent Location! 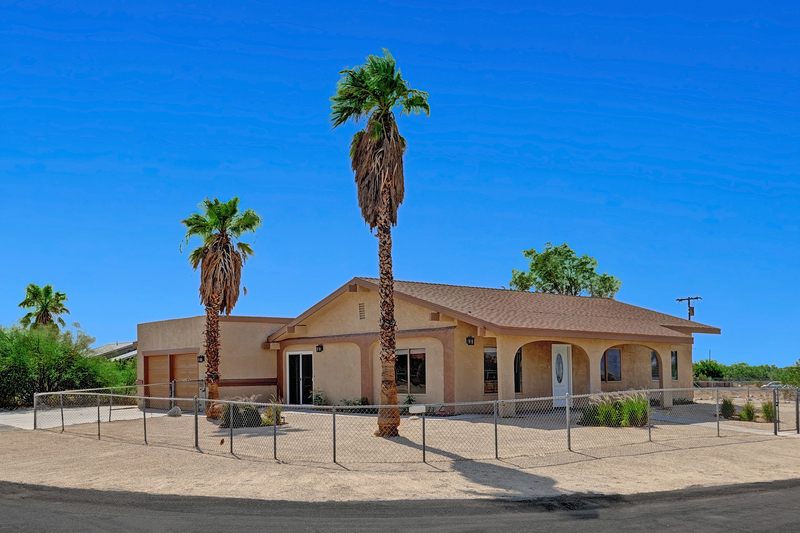 Proudly Serving The Coachella Valley! Updated:25th April, 2019 6:34 AM.